Kristina and Scott along with Kristina’s son Aiden, all met up on an overcast yet calm Sunday morning on the coast, where the family was enjoying a long weekend getaway. This kind couple loves nature, hiking and being outdoors with family. So much so, that they are getting married this month on top of Mt. Hood at Silcox Hut! 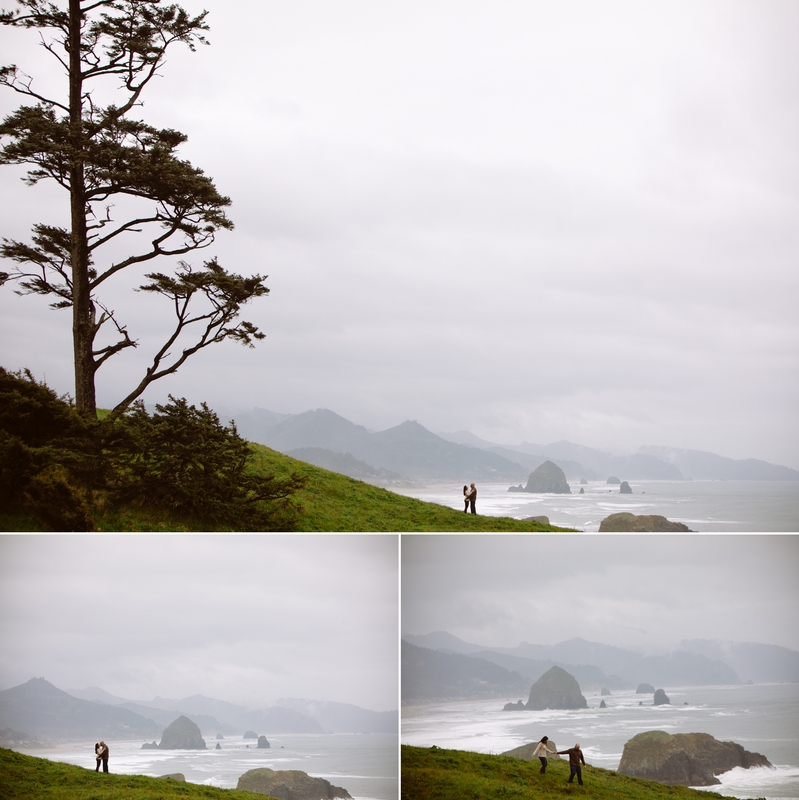 We explored old growth forests in Ecola State Park and danced on the beach. Kristina braved the chill in a long pretty dress and Aiden did rad ninja kicks for the camera. Thank you Scott and Kristina for choosing me to document these important moments with your family from ocean coast to mountain top! The Importance of a Great Headshot!